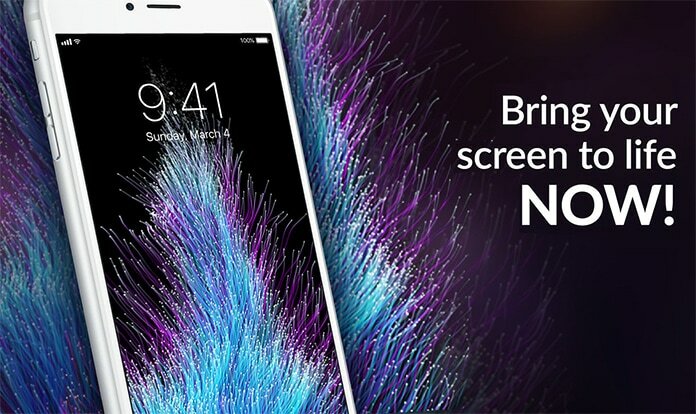 Everyone knows and appreciate the importance of wallpapers in electronic devices. 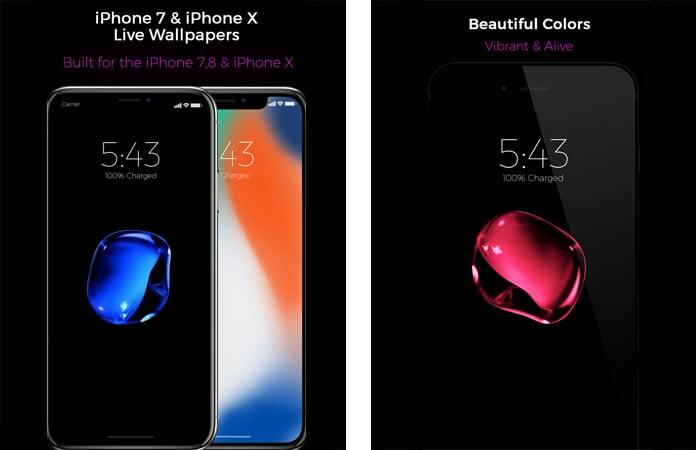 You can arrange new wallpapers for the screen lock and other positions in your iPhone X, iPhone 8 and iPhone 8 Plus. 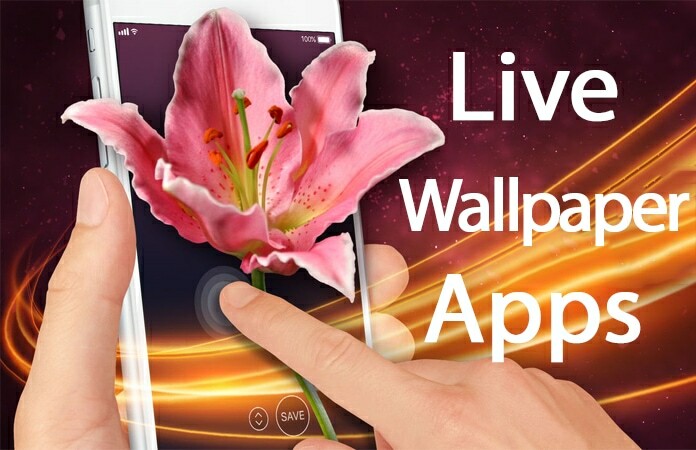 To get access to unlimited live and continuously increasing wallpapers, you need to use live wallpaper apps. Such apps will provide you different kind of stunning and amazing wallpapers which you can use according to your wish. In below, we are presenting the detailed description of some similar apps to help you to choose the best live wallpaper apps for iPhone. This is the wallpaper app which comes with an extensive library of live and well-designed wallpapers. These wallpapers are available in different categories and you can find your personal interesting category in few seconds. The category includes sport, scientific fiction, love, technology, nature and many more. All wallpapers are expertly animated and new wallpapers are uploading on weekly basis. So, you will surely with your wallpaper standards using this app for your iPhone. Its annual fee is $40 if you want to enjoy all premium features of this app. This is a superclass wallpapers app. You can find all type backgrounds and papers for your iPhone versions. This app comes with coral reefs with big fishes, fireplaces, candle lights, beautiful beaches, aquariums, landscapes, natural scenes, creative backgrounds, geometric patterns and other charming well-designed wallpapers. You can quickly make any wallpaper yourself by just taping on it and holding the action button to use it for you. The price of this app is only $0.99. 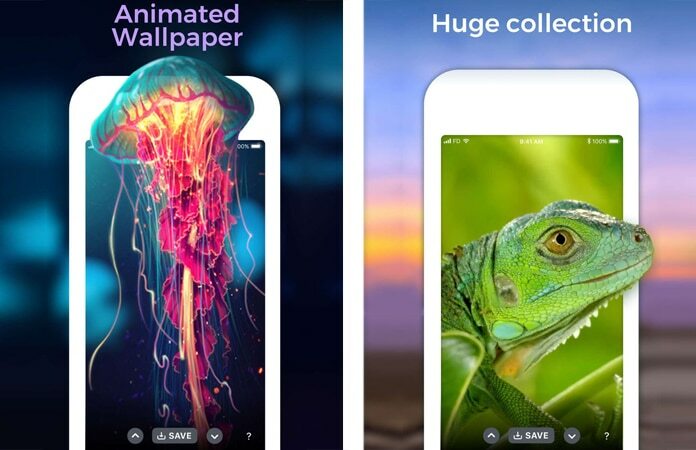 ThemeBoss is a great app presenting attractive series of live wallpapers. It also offers all categories and kinds of beautiful wallpapers. You will be surprised to see the wallpapers offering by this app. Additionally, you can browse this app and save your liked moving photos to your iPhone storage. It is continuously updating and a lot of new surprising wallpapers are added to this app on daily basis. It means you can try it, again and again, to observe and enjoy new things. Its price is only $1.99. Live Wallpaper Animated Themes is a superb app which lets you search and get vital wallpapers for your iPhone. The wallpapers of this app are decent and you can quickly make a decision to choose anyone. You can get social wallpapers and all other kinds of wallpapers here in no time. This app is compatible with iPhone, iPad, and iPod touch and you can download it for free. 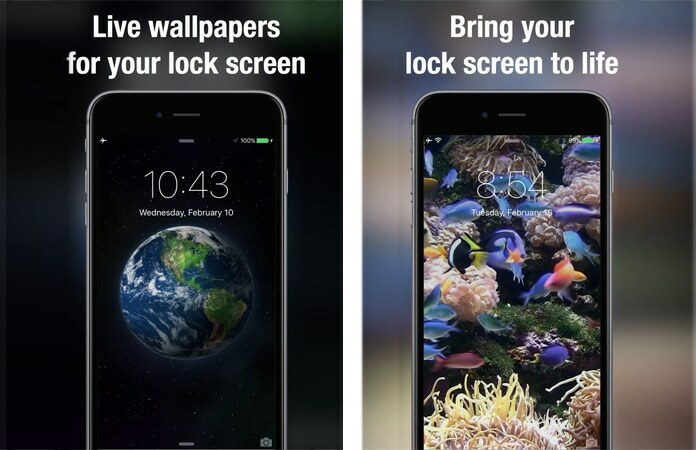 This app can also be your favorite live wallpapers app for your iPhone lock screen. This app offers a lot of highly attractive and animated wallpapers which you can choose for free. These fully animated wallpapers are truly remarkable. Deep colors make your lock screen come to life and more wallpapers will be added soon. This app has incredible live wallpapers inspired by an incredible device. You are allowed to use this Live Wallpapers to make your iPhone screen charming and change the wallpapers every week. It is completely free to use. 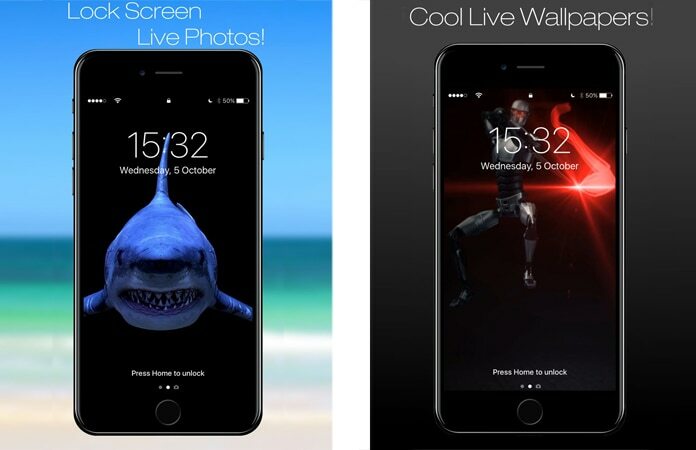 We hope that you liked our list of the live wallpaper apps for iPhone X, 8, 7, 6 and iPhone 6S. Don’t forget to like, share and leave your comments in the section below.